100% Natural and unmodified blood concentrate. INTRODUCING THE LATEST GENERATION OF BLOOD CONCENTRATE THERAPY. The Platelet-Rich Fibrin (PRF) technique uses the most advanced Blood Concentrate technology to generate a Fibrin Matrix rich in Platelets, Leukocytes, and Mesenchymal stem cells. This results in the constant release of growth factors and interleukins for 10-12 days that accelerate tissue healing and skin regenerating processes. This 100% autologous rejuvenation technique is a substantial progress from the well-established PRP (or Platelet-Rich Plasma) technique. This is all natural. There is no coating, additive or anticoagulant present in the tubes, and it is proven to release a much higher concentration of growth factors for a longer period of time. 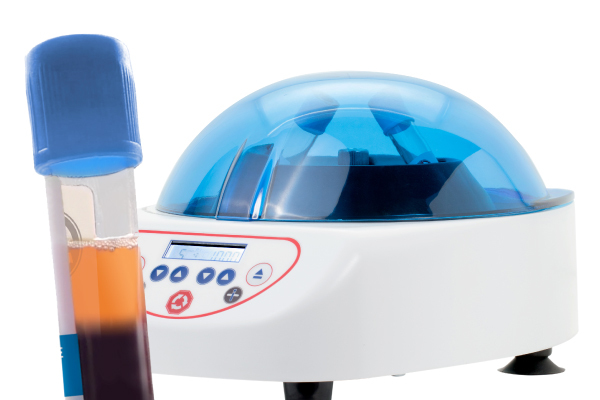 More cells: The low speed and short duration of centrifugation generate a concentrate richer in cells, in full integrity and vitality. Fibrin scaffold: The absence of additives and anticoagulants in the tubes produces a 100% natural and unmodified Fibrin scaffold, providing the best in-vivo environment for Growth factors release. The higher concentration in platelets positively impacts fibroblast stimulation, boosting the creation of natural collagen. 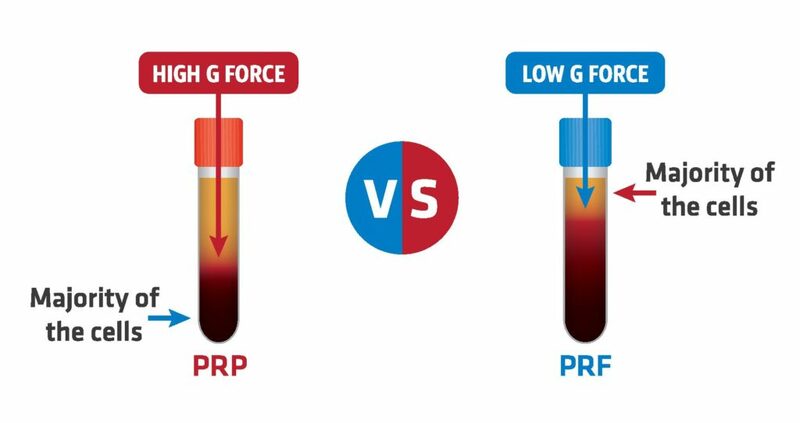 The higher concentration of white blood cells, which are usually low in concentration in PRP preparations, are a vector of positive inflammation, secreting additional growth factors. The absence of anticoagulants and additives allow the creation of a fibrin matrix, developing a scaffold in the injected tissue, which protect the cells integrity. The fibrin does not only produce a protecting scaffold, but also builds a volumizing network lasting few weeks into the skin. In Aesthetics, this Ultimate Blood Concentrate generates far superior and longer lasting results than PRP for skin rejuvenation of the face, neck, dark circles and tear trough as well as for hair regrowth. This could be used alone but also in combination with dermal fillers, micro-needling or laser resurfacing.